Exploring our new vision statement through community, food, and study. Join us for this free Christmas concert! It's one of our favorite Sundays of the year! 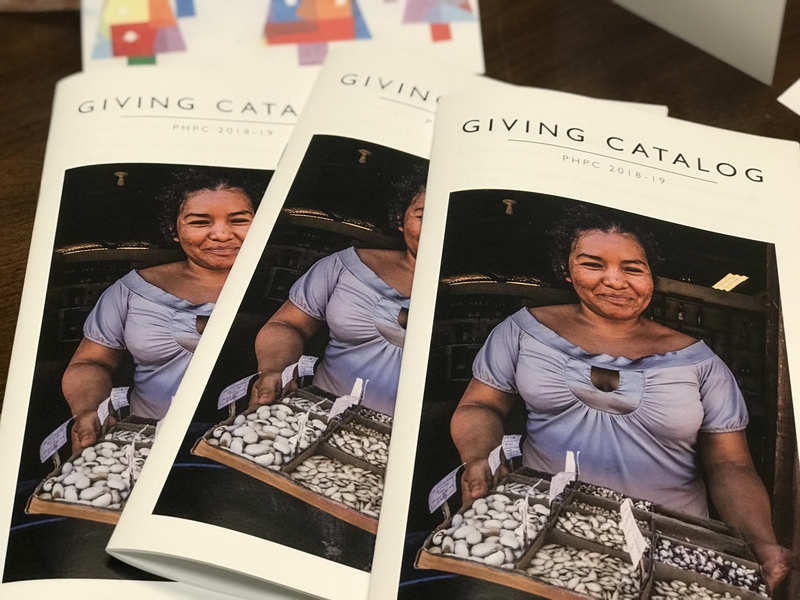 Check out our new Giving Catalog, a perfect way to connect with our ministry partners this season! Rewatch the Rev. 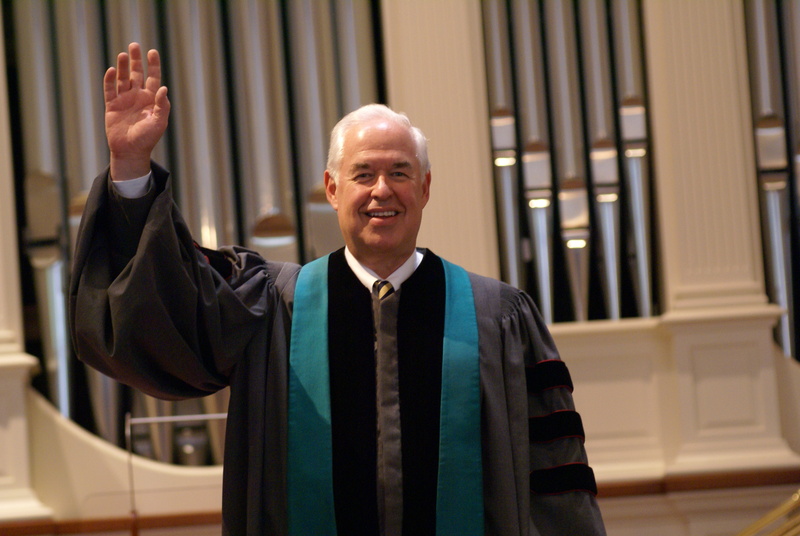 Dr. Blair Monie's memorial service here. Welcome to November's New Members! 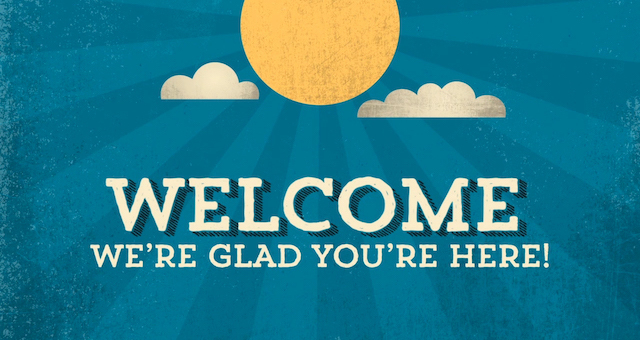 PHPC welcomes seven new members in November! To subscribe to our weekly emails, click here.